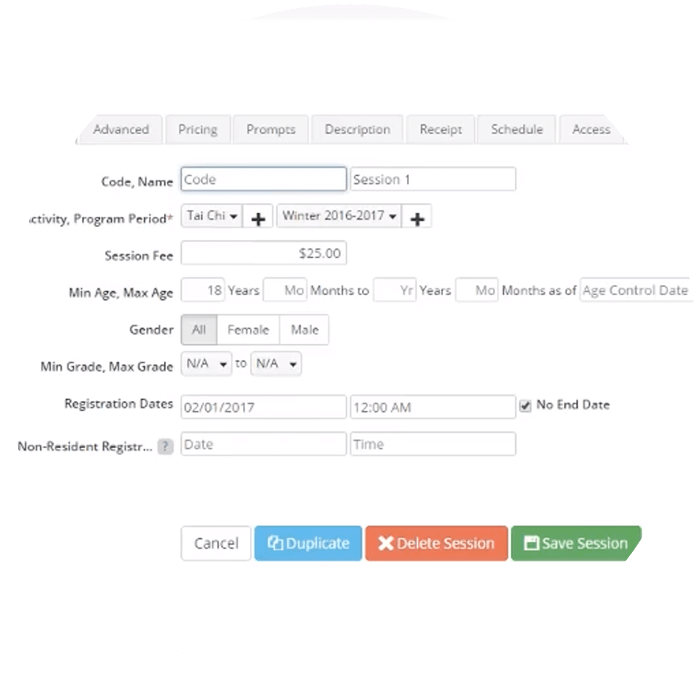 Create, schedule, and organize programs, collect registrations, and communicate with citizens. 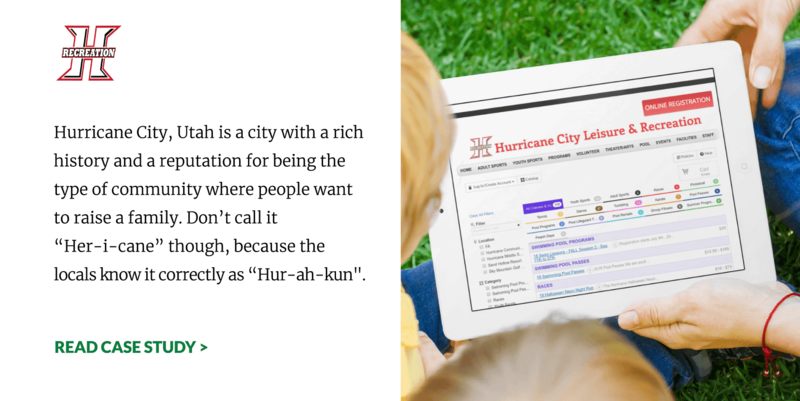 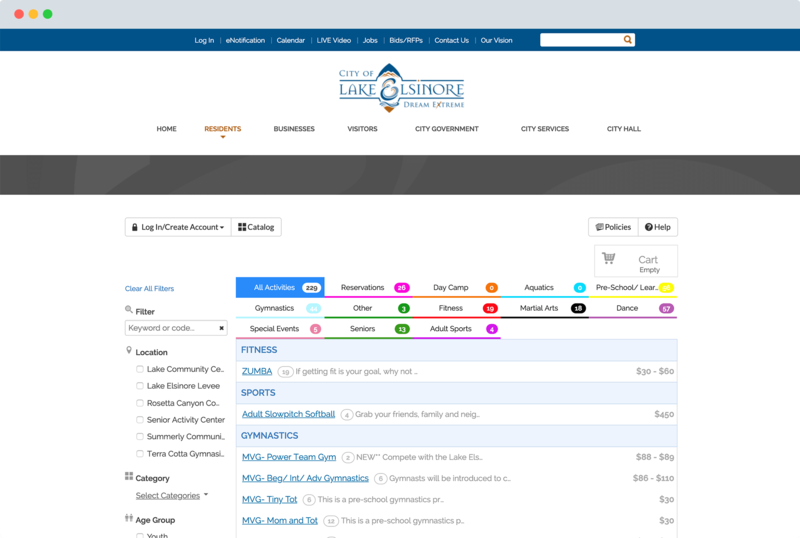 Administrators can build a customized, colorful catalog organized by category and easily searched and filtered by citizens. 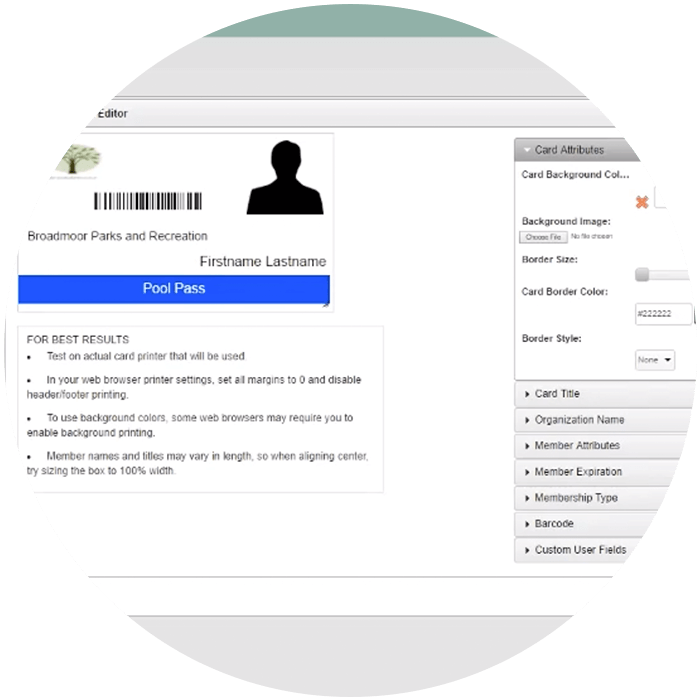 Easily associate photos with members for membership cards, system profiles, and invoicing. 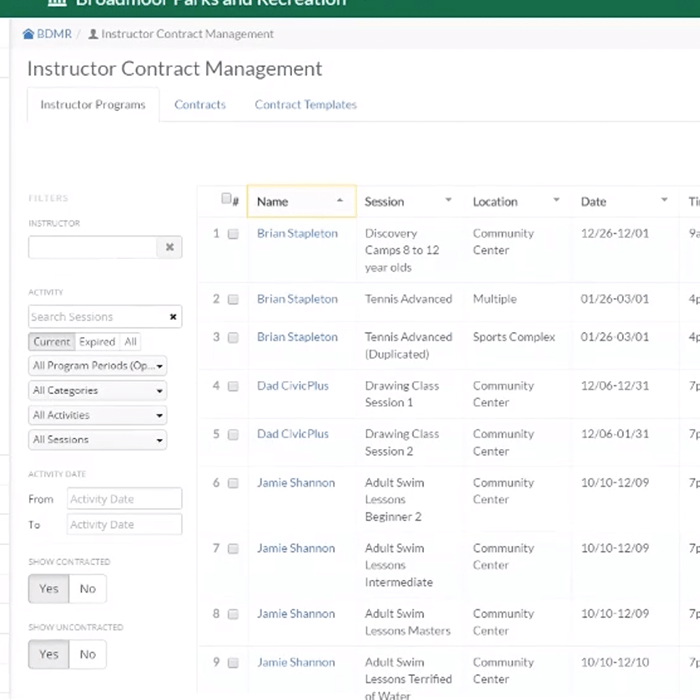 Manage instructor lists, pay rates, and to allow limited viewing of activity rosters by instructors. 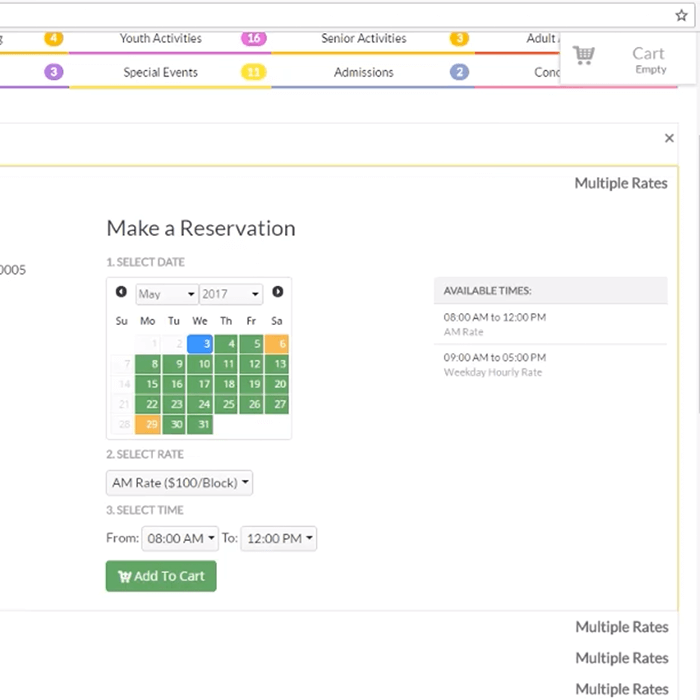 Generate and email complex permits, schedule programs, take in-house and online reservations, and schedule leagues, without double bookings. 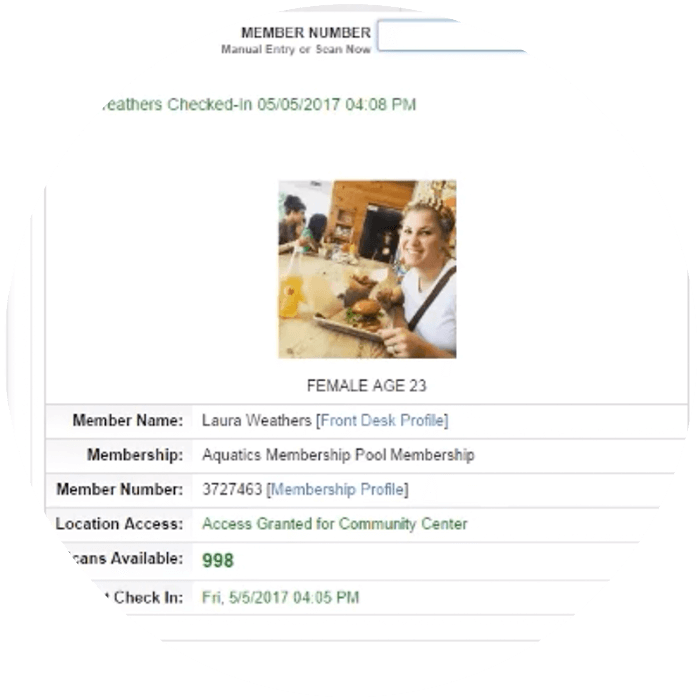 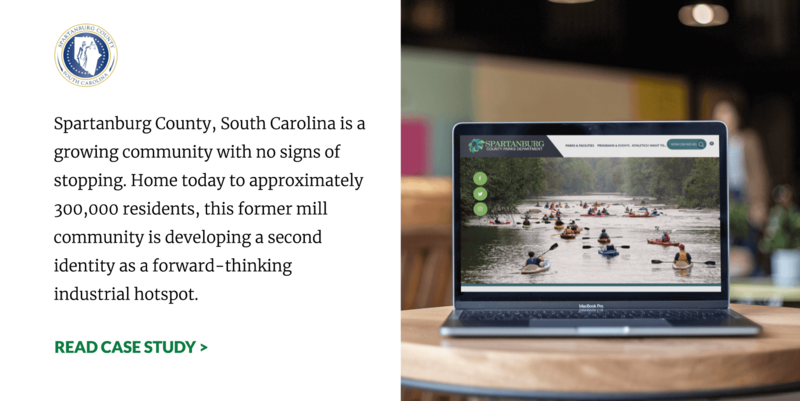 The facility rental options can be included in the public-facing catalog so citizens can reserve facilities for events themselves. 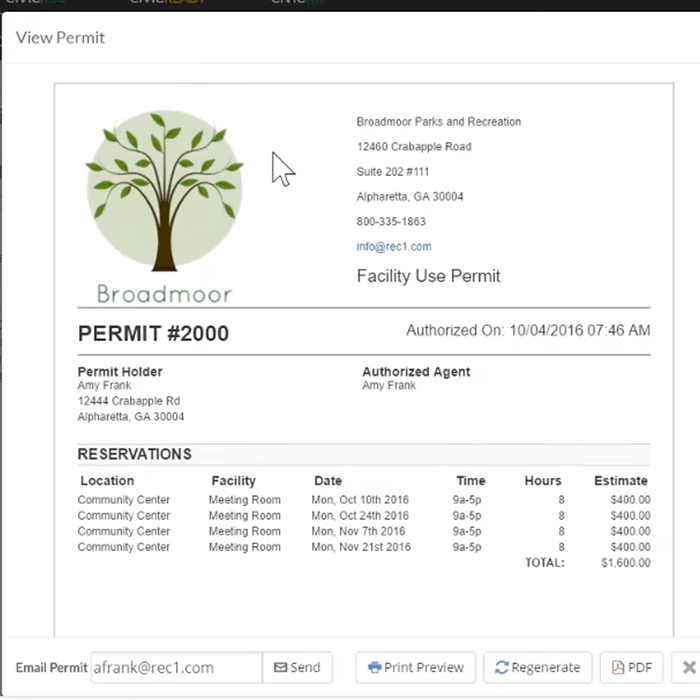 You can process a registration, book a facility, or sell merchandise in the POS screen from anywhere in the system - all through the same interface. 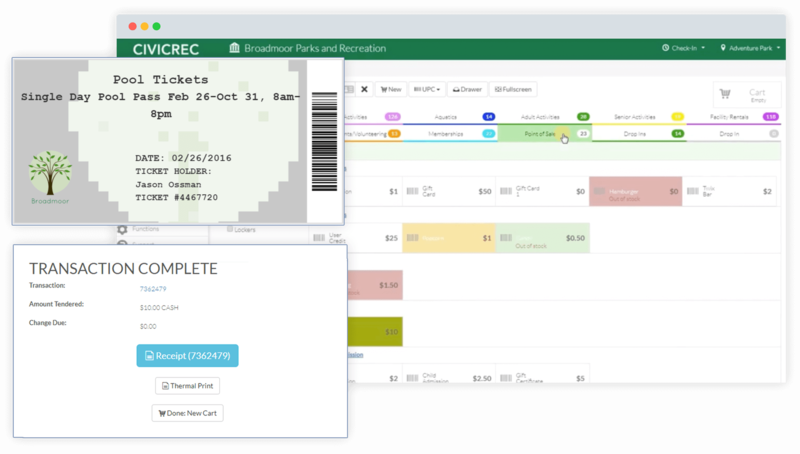 Create barcoded tickets for events with a receipt that citizens can present either printed or displayed on their smartphone, and that staff can scan from their desktop or mobile device. 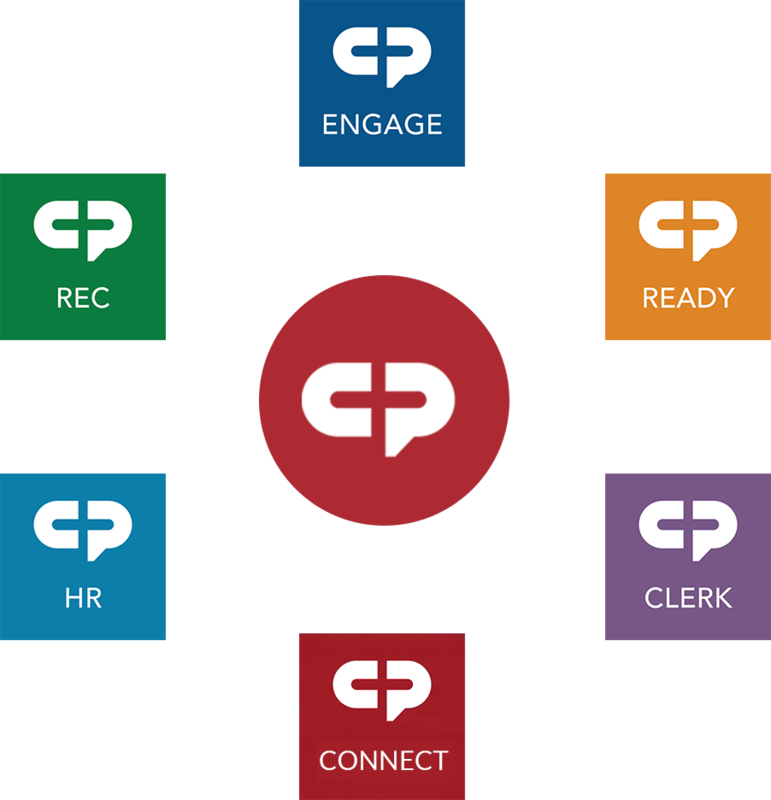 CivicRec® utilizes CP Pay as a payment gateway, which is part of our integrated platform and is accessible by all our unified applications. 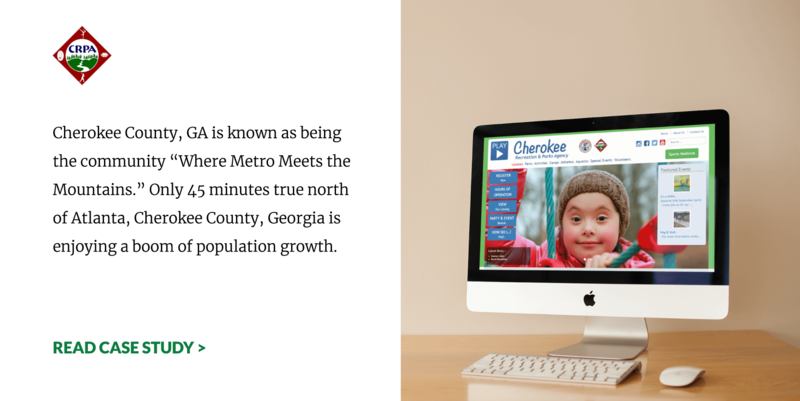 You can your citizen will have the same great experience on a mobile phone or tablet as experienced on desktops. 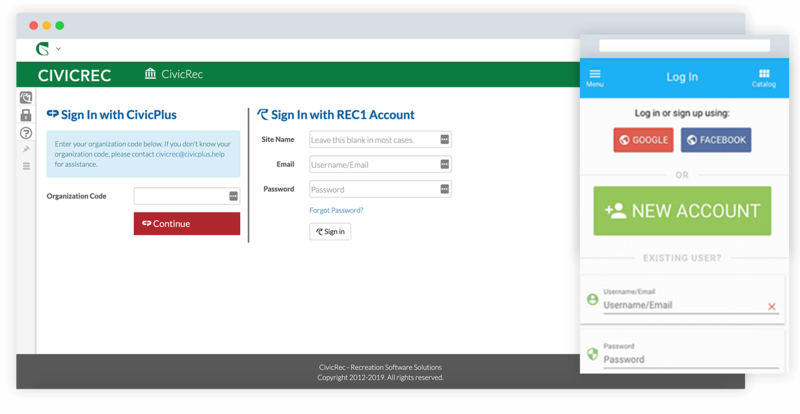 With Facebook and Google sign-on options, there is no need for customers to remember another password or create another account. 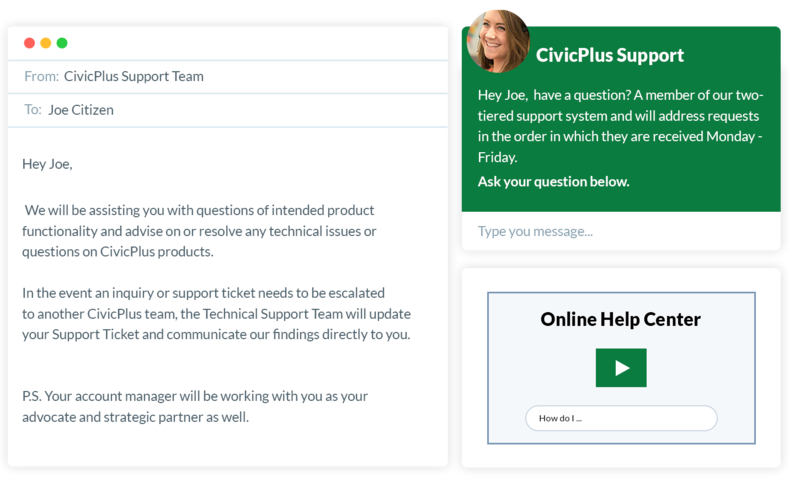 Want to see everything CivicRec® does?